‘Jio Football Offer' entitles an instant cashback of Rs.2200 to all new CENTRiC customers who recharge with Rs. 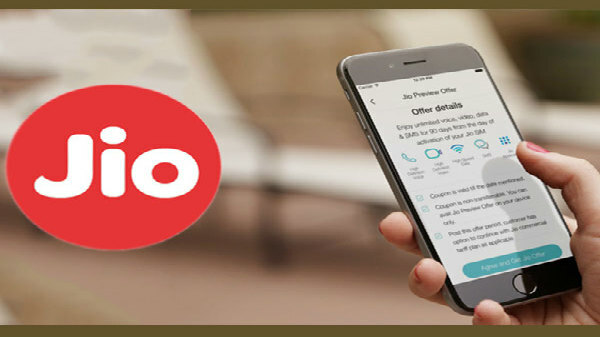 198 or Rs.299 Jio Prepaid Plan, on or after 15th February 2018. CENTRiC Smartphones has announced its partnership with Reliance Jio to offer instant cashback of Rs 2200 to its customers through 'Jio Football Offer'. This offer is available on an entire range of 4G smartphones of CENTRiC Smartphones. Through this association CENTRiC and Jio aim to provide uninterrupted service of unlimited data and voice calls. Mr Manish Agarwal, Founder, CENTRiC Smartphones, "At CENTRiC, we believe in providing our customers with best in class, reliable and trendy devices at a value-plus price range. With this partnership, we took a step forward not only to provide quality devices but also to empower customers by upgrading our devices with the latest 4G technology and catapulting user experience to the next level. Further, this partnership with Reliance Jio is testimony towards our commitment to 'digital India' vision. 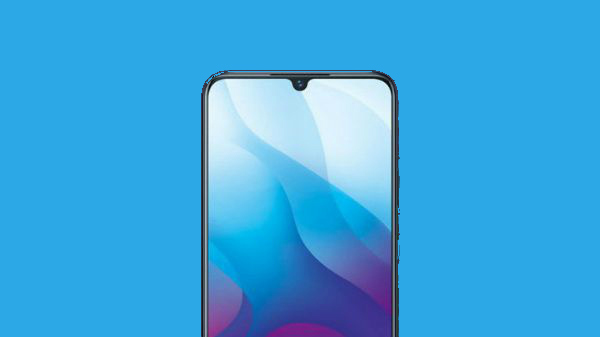 This is our endeavour to reach out to every individual who wants to own a smartphone equipped with the latest technology, efficient communication solutions and last mile connectivity." "Also, with the cashback in place, we shall be able to offer our range of 4G VoLte smartphones to our customers at an effective price starting Rs 3299," he added. The cashback will be credited in the form of 44 cashback vouchers of Rs.50 each in the customer's MyJio Account. These cashback vouchers can be redeemed, one at a time, on subsequent, recharges of Rs. 198 or Rs.299 Jio plans, via MyJio App only. This cashback is available for all new CENTRiC customers & applicable to both existing & new Jio users. Jio Football Offer' is available on CENTRiC P1, CENTRiC P1+, CENTRiC L1, CENTRiC L3, CENTRiC G1 & CENTRiC A1 smartphones. 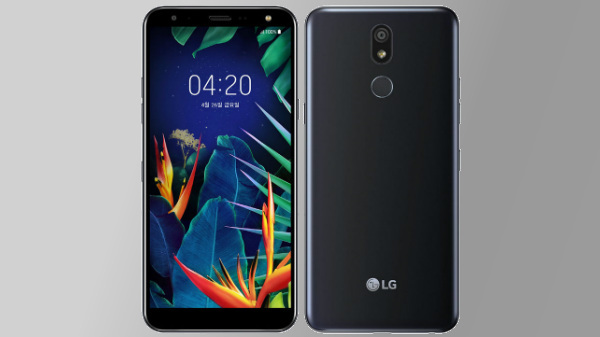 Keeping in mind the current aspirations and preferences of the growing Indian populace, CENTRiC Smartphones has curated a wide range of smartphones. 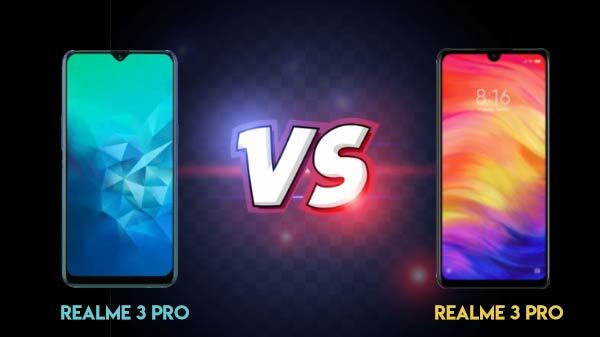 The smartphones are designed for those looking for high-quality, stylish and premium tech products at reasonable prices. 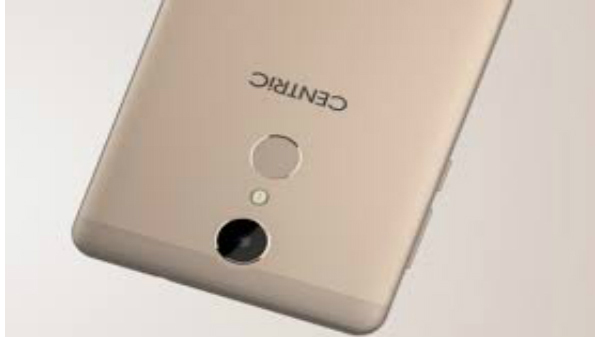 CENTRiC recently launched the L3, keeping in mind the Indian youth's device usage, at a reasonable price of INR 6,749.